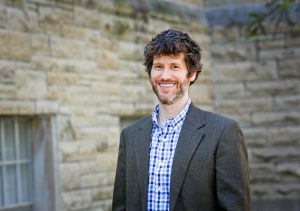 NIU Law Professor Oswalt was quoted in the article, “Trump May Soon Deal Yet Another Blow to Union Rights,” published in the November 9, 2018 issue of The Nation. The article describes the Trump administration’s plans to narrow the standard used to determine when companies should be legally responsible for workplace violations as joint-employers. He discusses how changing the standard is likely to allow franchisors and other large companies that outsource work to unfairly escape liability. The revision is also likely to limit the rights of workers to expose workplace misconduct to the public.